Organize your pets’ meals with the SureFeed Microchip Pet Feeder which is great for owners with more than one pet. 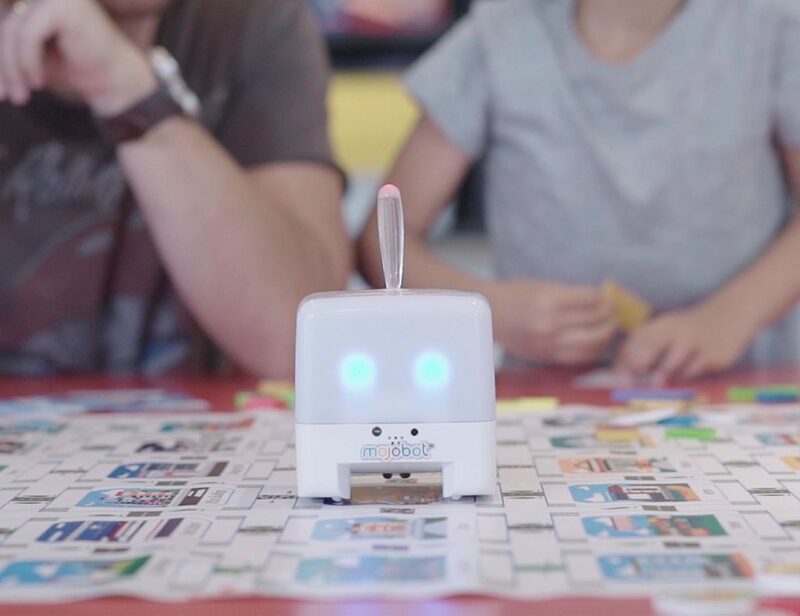 Organize your pets’ meals with the SureFeed Microchip Pet Feeder. 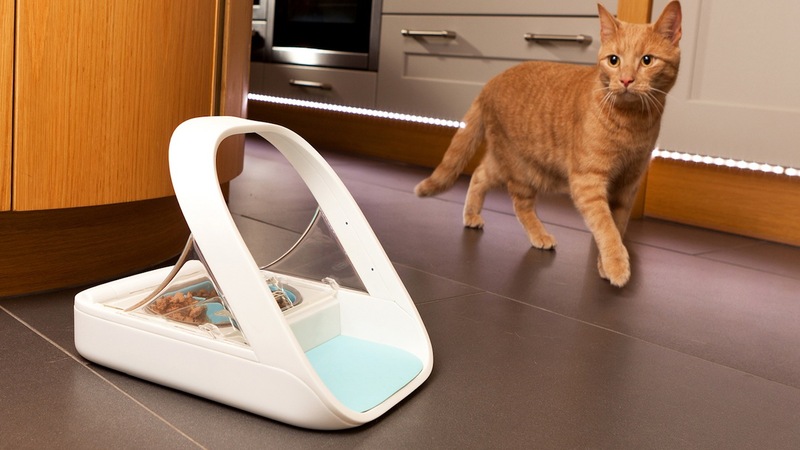 Great for owners with more than one pet, this food bowl only grants access to a single animal. The Microchip Pet Feeder is compatible with all types of worldwide microchips as well as SureFlap RFID collar tags. In addition, it works with both wet and dry food varieties. Complete with a 6-month battery life, the Microchip Pet Feeder opens when your registered pet approaches. Additionally, as non-registered pets approach, the lid stays shut. 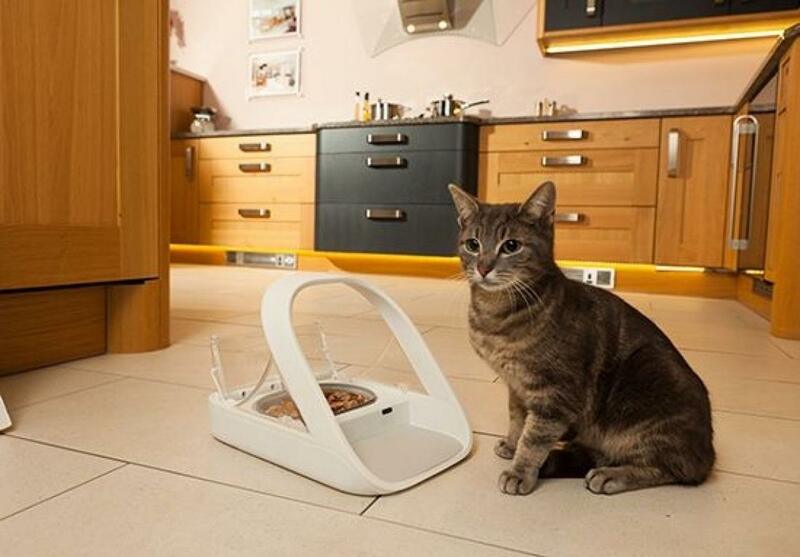 This device helps with keeping your pet’s food away from other pets. 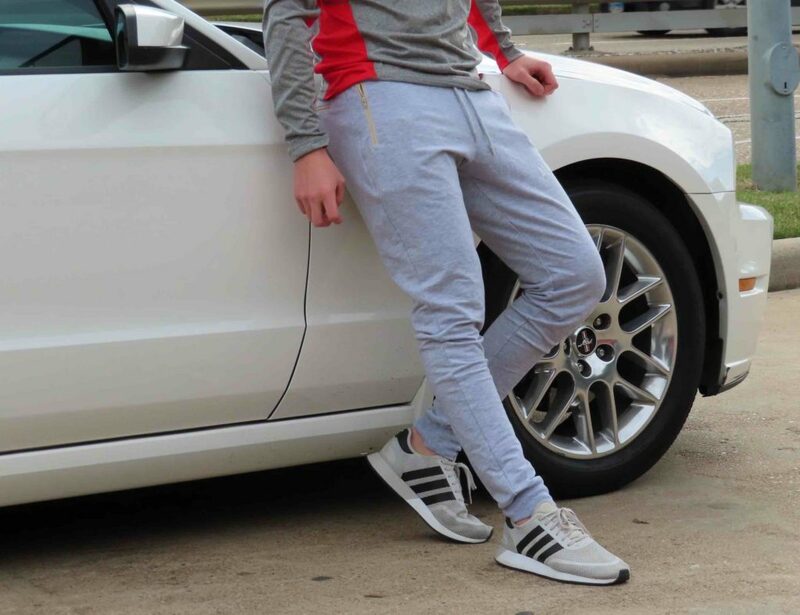 It also ensures that no other pet ingests prescription food or medications. 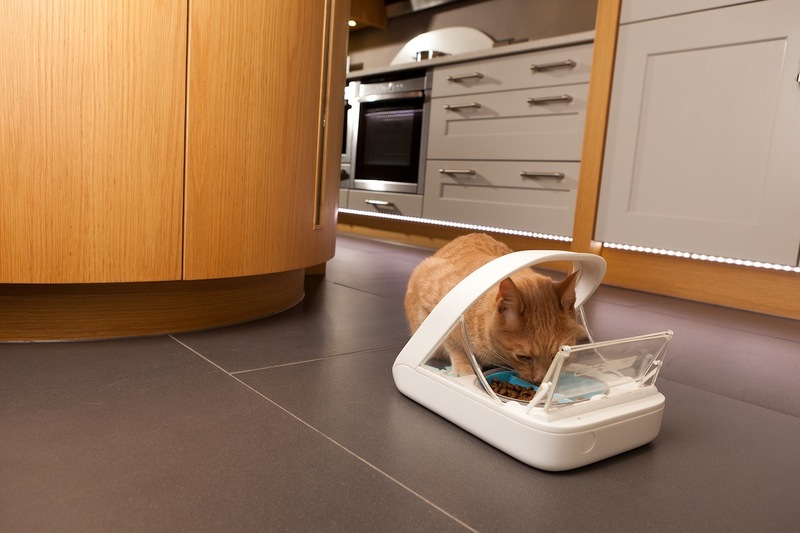 The Microchip Pet Feeder helps to keep your pet’s food fresh by staying closed until in use.